Molette Green is a reporter for News4 Today, specializing in covering breaking news from the News4 Live Desk. For more than 20 years, Green has covered news in her hometown of Washington, DC. She anchored the morning news on Newschannel 8 for eight years before brief stints at WTTG-TV and in COX Media Group’s Washington Bureau. Most recently, Green has been heard on WHUR Radio, covering morning and evening newscasts and contributing to Talk of the Town. She also produced and hosted programs on Howard University’s WHUT. 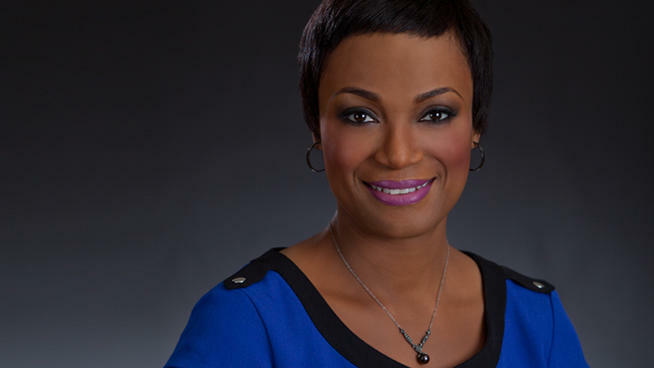 After attending DC Public Schools and graduating from Howard University, Green left town for a few years to anchor the news in Mississippi before returning to Washington to start her family. Green has been honored many times throughout her career, including special honors by the Associated Press and through Washington’s Salute to Professional African American Women. Green lives with her husband and two children in Prince George’s County.